Personality: He is strong and very handsome. He's smart and brave. He is fierce. He is high-spirited. He is very king and thinks highly of others. 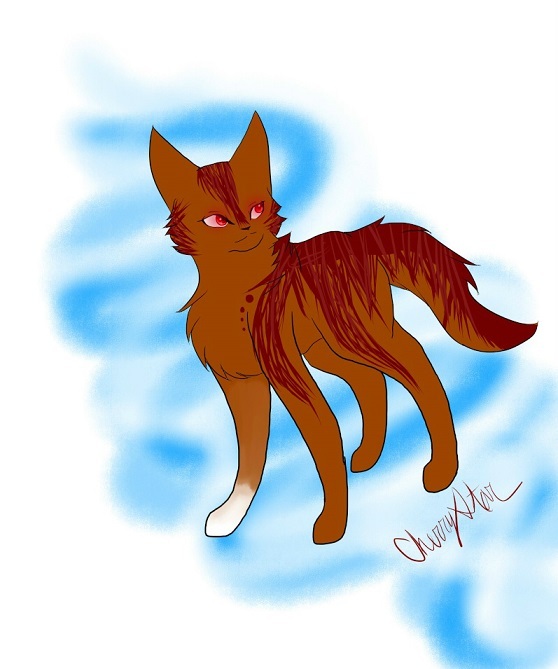 History: He was born in RiverClan and met his great friend Fawnkit/breeze. Physical/Performance-wise Strengths: He is fast. Physical/Performance-wise Weakness: He isn't very good at fishing. RP Sample: "Hawkeyes was looking around for Fawnbreeze. 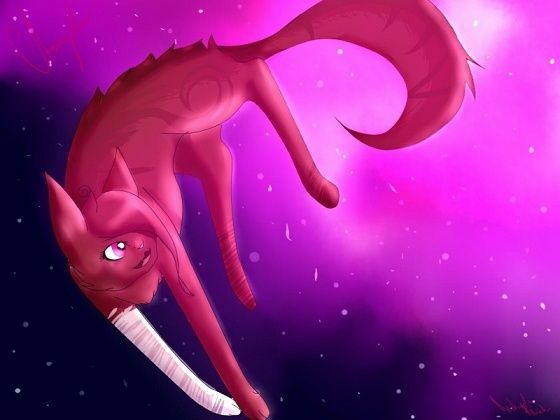 He spotted her and walked over to her and purred and said hello." Welcome to WCC! I hope you enjoy this website and come back often. Try not to be inactive but if you have to, it's fine. Enjoy your day! For you character to be accepted, I need you to meet the requirements. You should add more detail to your personality, overall mental traits, and appearance. For appearance, you should actually type down what Hawkeyes looks like. You can keep the picture, but it's best to have an actual description. Also, I prefer you add more to your roleplay sample, but whatever. And, would you like your username to be changed to Hawkeyes? Sure, and I will change that sometime today. Hi! 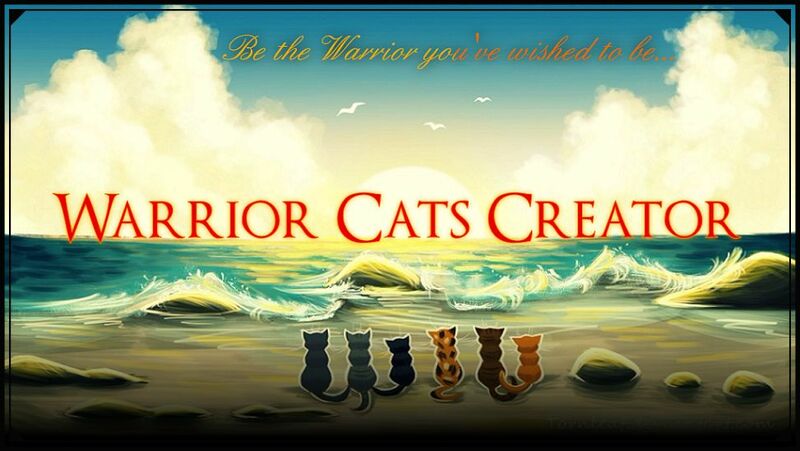 Welcome to Warrior Cats Creator! !